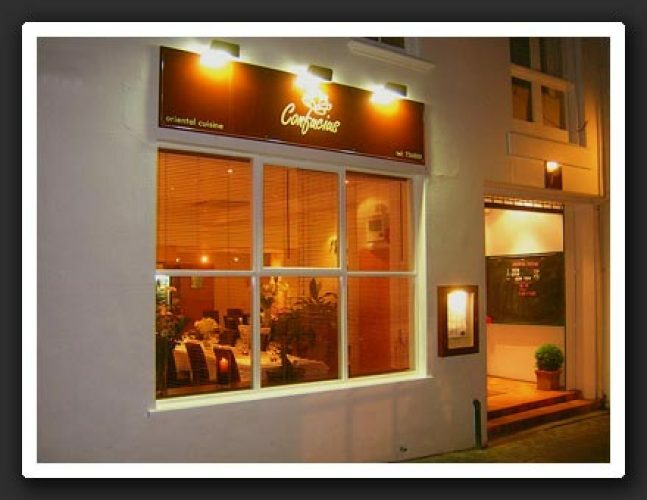 Confucius, founded in 2006, is a popular family-run restaurant in Guernsey's St. Peter Port. They serve Oriental cusine with a focus on fresh, local produce and are open Tuesday through Saturday. Confucius offers both lunch and dinner throughout the week. Lunch and evening menus are available, as well as set evening and take-away menus.